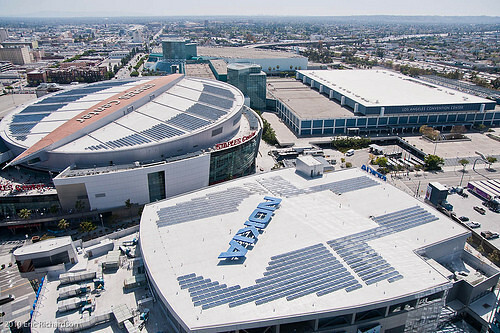 The Los Angeles Bureau of Engineering's competition for a $350 million expansion and renovation of the LA Convention Center has been narrowed down to three final teams. And they are: AC Martin/LMN, Gensler/Lehrer Architects, and HMC/Populous. 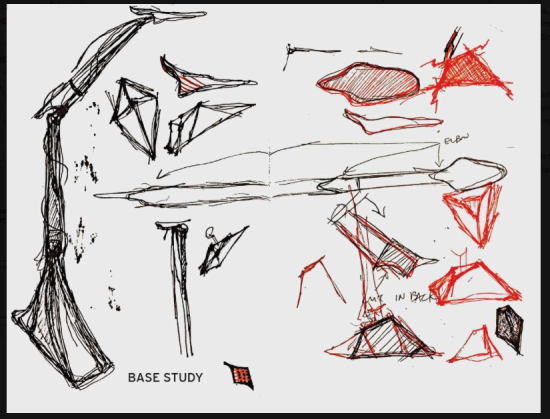 According to the project's Task Order Solicitation (PDF), the teams will each receive $200,000 to “develop and present conceptual designs,” including models, renderings, plans, cost estimates, phasing plans, etc. Designs are due on December 8. According to Bud Ovrom, the Convention Center's Executive Director, the plans would center on rehabbing the center's oldest building, the West Hall, which has become particularly out of date, "filling the void" between the West and South halls, adding plans for at least one" 1,000-room hotel, and upping the facility's amount of usable space to over one million square feet. Ovrom said his team recently looked at 11 competitive convention centers, and LA's ranked 9th in square footage. "We're significantly smaller to start and the competition is upping its game," he said. The city is still under contract with AEG to build a football stadium on part of the site, but that contract expires on October 18, and it doesn't look like the city will get an NFL team before then. Ovrom said the stadium is still the city's first choice, but argues that a renovation and expansion "makes more economic sense" for the convention center. 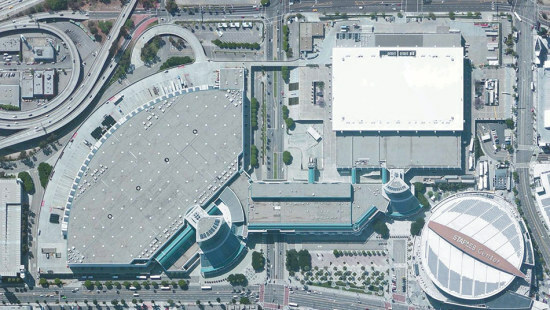 One of the competing design team members, Populous, proposed a plan for the convention center with developer AEG back in 2012 linked with the football stadium. Another firm on the list, Gensler, designed that stadium, Farmers Field, with a dramatic winged structure. Both may soon join the ranks of the city's Never Built. 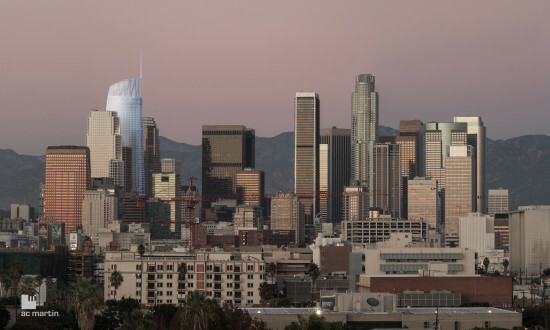 Los Angeles has for years been working to change its fire code to allow for skyscrapers without boring flat tops. It looks like there's been a breakthrough. LA Councilman Jose Huizar recently announced that his office and the LA Fire Department have issued "Policy No. 10," a step to reform the department's decades-old policy calling for flat rooflines for helicopter rescue. New technology has allowed firefighters better rescue access via reinforced elevator shafts (otherwise known as "hardened elevators") and stairwells, so helicopter rescue isn't as vital. So while buildings over 120-feet-tall (up from 75 feet in previous regulations) will still need helicopter landing areas, they won't take up the entire rooftop, leaving room for spires and other new forms. The policy, said Huizar, "will contribute to a more inspired and creative urban design and iconic skyline" for the city. 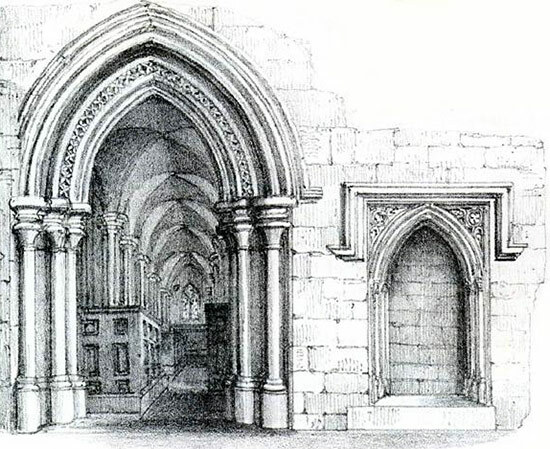 The measure will have to be adapted to various types of buildings and scales moving forward. "The biggest challenge will be finding an evolving set of fire, life, safety measures that will allow us to adjust this policy for future buildings of varied size, height and traffic capacities while also meeting the current level of safety and protection," Huizar told AN. 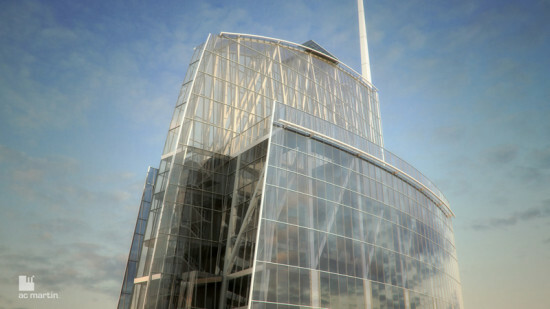 The first exception to the rule will be downtown's new 1,100-foot-tall Wilshire Grand hotel, whose architects, AC Martin, worked closely with the fire department (including several meetings with helicopter pilots, pointed out firm principal David Martin) to devise a modified design that worked for all parties.The slim roof—an extension of a sail-like facade–still does contain a helicopter landing area (officially called a "tactical approach"), but it is split into several levels. AC Martin is also working on a new high-rise residential development in South Park for developer Mack Urban that will include a "sculpted" top, according to Martin, who is again working closely with the Fire Department. "We want to advance the idea, rather than do what we did before," he said. Very sad news in the LA architecture world. 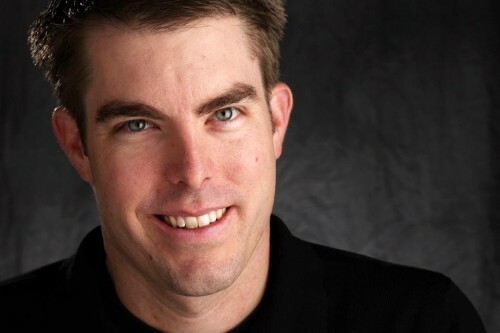 AC Martin associate Patrick Martin has died at the age of 35, after a battle with cancer. The fourth generation architect (AC Martin was founded by his grandfather over 100 years ago) had worked at the firm for 11 years. Martin is survived by his wife Danielle and their children, Thomas and William. In a breathless press release, developer AEG and its partners have revealed that they will be unveiling renderings from the three finalists for the proposed downtown LA stadium tomorrow evening at 5pm (December 15). According to Sports Business Journal, the three firms chosen via an RFP are HKS, HNTB, and Gensler (who designed the Ritz Carlton/JW Marriott where the press conference will be held.. hmm..). 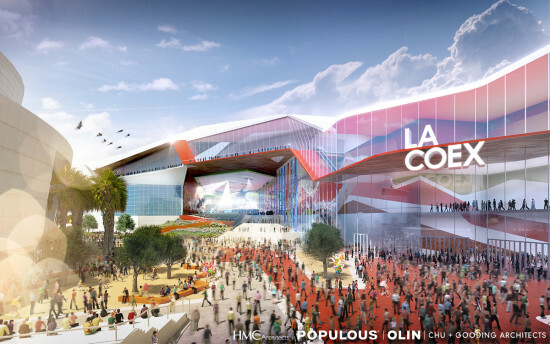 The stadium's proposed location is the site of the LA Convention Center's West Hall. We will of course share the renderings with you after the presser, so stay tuned. Of course, LA still has no football team, nor does it have an approved location for a stadium. But this is Hollywood! We know how to dream! In other downtown news, City Council on Thursday will vote on the fate of the proposed Wilshire Grand redevelopment, which would include two large towers designed by AC Martin. Stay tuned everybody!